When you go into the hospital for treatment for an illness or surgery, you may worry about the outcome of the procedure, how you will handle recovery, or how long it will take until you are back on your feet. But it turns out that your worry might be better focused on how safe your hospital is, and what your chances are for suffering an injury during or after your procedure. According to patient safety advocates Leapfrog Group, you have a 1 in 25 chance of leaving the hospital with a new infection. Health Affairs estimates that about one in three patients who are admitted to the hospital will experience a preventable medical error. 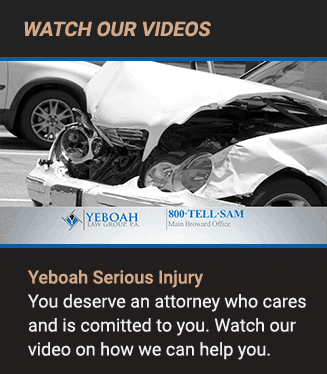 At the Yeboah Law Group, we understand the tragic consequences that can result from an injury caused by a medical error. You are unable to work or participate fully in your life, and the worry about piles of medical bills keeps you up at night. 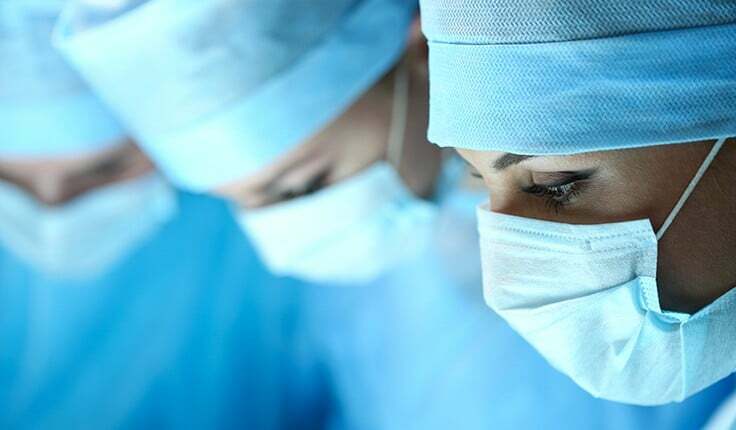 Our Fort Lauderdale hospital negligence attorneys fight to protect the rights of clients here at home, in Fort Lauderdale, and throughout South Florida to recover compensation when they have suffered a serious injury caused by a doctor or any other medical professional. What is your hospital’s safety score? Leapfrog looks at several safety categories to come up with an overall hospital safety score including infections, problems with surgery, practices to prevent errors, safety problems, doctors, nurses and hospital staff. We have selected just three of the major Miami area hospitals’ scores so that you can get an idea about how the scoring system works and how these hospitals rate for safety. The following scores are from the fall of 2016. For a more complete look at the details of each hospital’s score and the safety scores for other Miami area hospitals visit Leapfrog’s Hospital Safety Score website. As soon as you discover that a preventable medical error has harmed you, you may want to contact the skilled Miami-Dade medical malpractice attorneys at the Yeboah Law Group. Our client-centered firm is focused on all aspects of personal injury law, and our clients benefit from our experience gained from helping our clients recover compensation for their injuries. Can I sue the hospital when I have been injured by a medical mistake? If you are injured while you are a patient in a hospital, and the party responsible for causing your injury is an employee of the hospital, you may be able to file a lawsuit against them. Not every medical error rises to the definition of medical malpractice. For example, if you are unhappy with the outcome of a surgical procedure, or if your body does not respond well to the treatment and your illness continues to progress, these are not necessarily instances of medical malpractice. If a doctor or other medical professional’s negligent actions or failure to act is the direct cause of your injury, a doctor-patient relationship existed, and the injury caused damages, you may have a medical malpractice case. As their employer, a hospital may be held liable for the actions of their employees. There is a statutory limit of $500,000 per plaintiff on noneconomic damages, which includes pain and suffering and loss of consortium. There are exceptions to this rule in cases of wrongful death in a medical malpractice case. In these cases, the cap is $1 million. A medical malpractice attorney from the Yeboah Law Group can discuss the specific facts of your case and give you an estimate of what your case might be worth.  The statute of limitations for a medical malpractice claim for hospital negligence is two years from the date the negligent act occurred of the injury was discovered. Suffering an injury from a preventable medical error caused by hospital negligence can be devastating. An experienced Fort Lauderdale hospital negligence attorney near you from the Yeboah Law Group is ready to answer any questions about your case. Bringing a medical malpractice claim is both costly and time consuming, and it can feel intimidating to sue the doctor you once trusted to care for you. The trusted hospital negligence lawyers at the Yeboah Law Group offer compassionate guidance and steadfast legal representation. We take on the legal challenge so that you can focus on your life. You are encouraged to call us at 1-800-TELL-SAM or complete our contact form to schedule a free consultation.